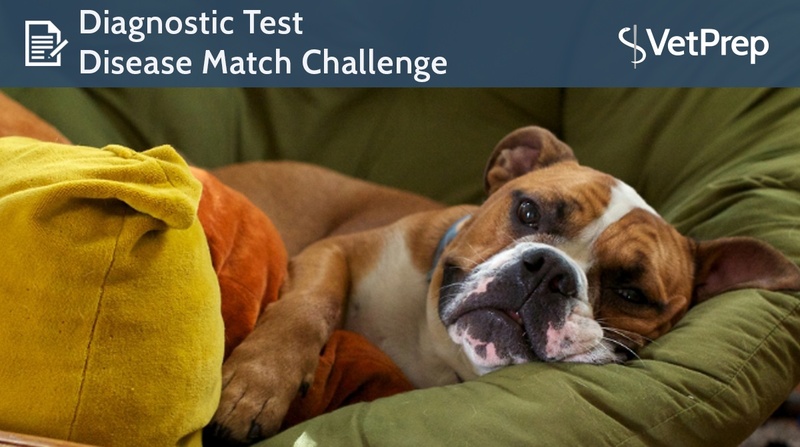 Our next challenge is Diagnostic Test - Disease Match Challenge. Check out these other quizzes! 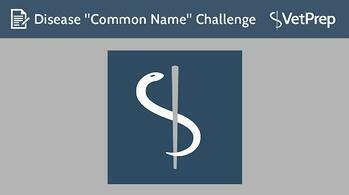 Our next challenge is a disease challence and correctly identifying the "Common Name". 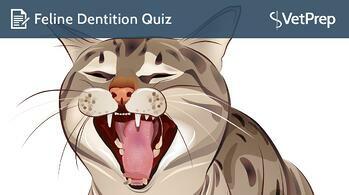 Our next challenge is on feline dentition. Take this quiz! 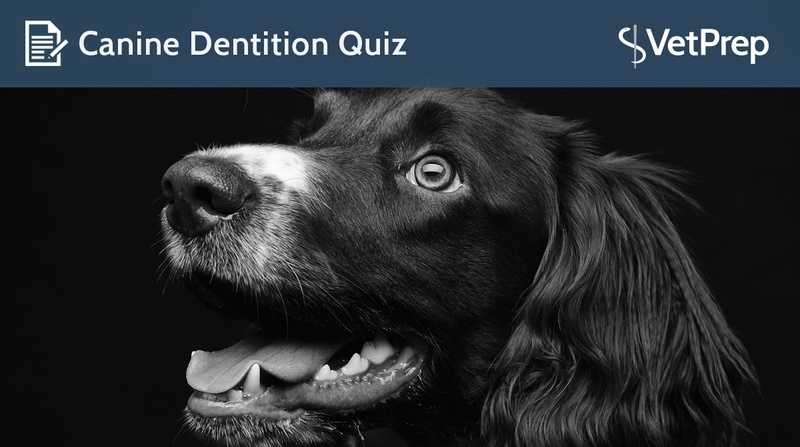 Our next challenge is on canine dentition. Take this quiz!